Sailing/Skiing Combo $1,060 2019 rate. CONFUSED ABOUT THE TIER PRICING SYSTEM? The three-tier tuition system is designed to make overnight camp more affordable and accessible. This “honor system” provides families, who do not want to apply for the YMCA’s needs-based financial aid, an easier way to afford summer camp. As this system is based on a mutual trust between Tockwogh and our families, it is important to understand that Tier I for each of the programs below is the true cost of camp for your child. We developed this payment system, because of the tough economic times we continue to face as a country, when household incomes may fluctuate more than they have in previous years. Our ability to continue to offer this structure is based on people selecting the tier they can afford to pay. Unlike a need-based scholarship program, families will not have to complete financial aid forms; they will choose a tier based on their ability to pay. During the online registration process, we will ask you why you chose the tier you did. This is only for data collection purposes and does not impact your eligibility for any of our tiers. 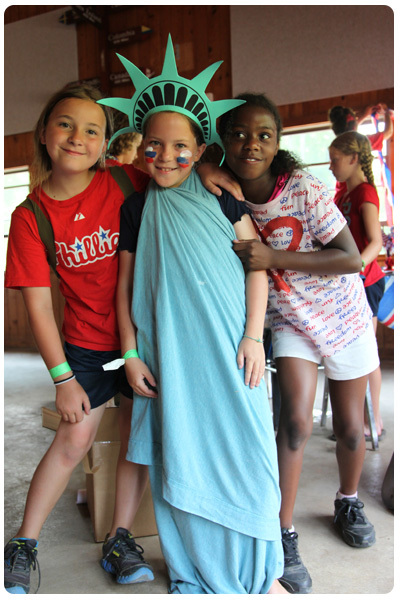 All children will receive the same camp experience, regardless of their tuition tier. Larger scholarships are also available by applying for need-based financial assistance. We ask that parents who can afford to pay the full tuition do so.